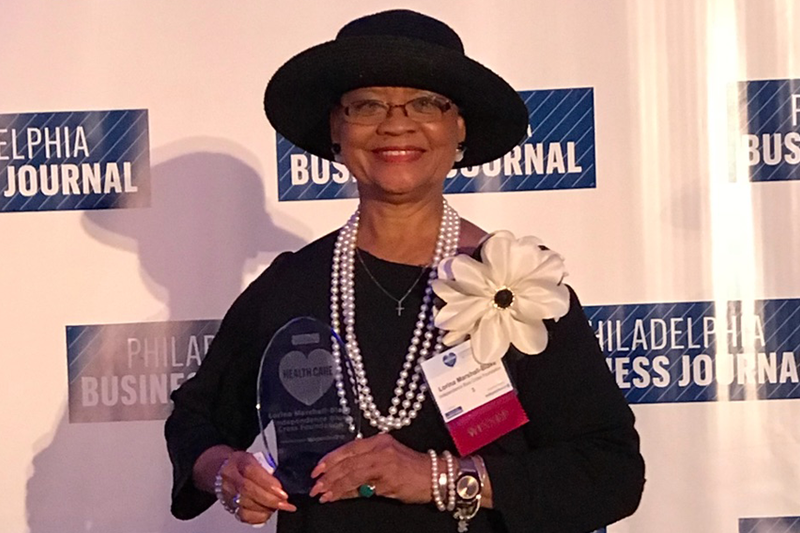 Independence Blue Cross (IBC) Foundation president, Lorina Marshall-Blake, accepted the Philadelphia Business Journal’s 2018 Healthcare Innovator Award at an event in Philadelphia attended by more than 200 guests. The event honored people and companies who are disrupting the health care and biotechnology industries and solidifying Greater Philadelphia’s reputation as a center for innovation. In her short remarks, Marshall-Blake spoke about community-based care as the most important innovation in health care in the past decade. There has been a shift to understand patients as people, and that includes access to mental health services and integration with primary care, she said. 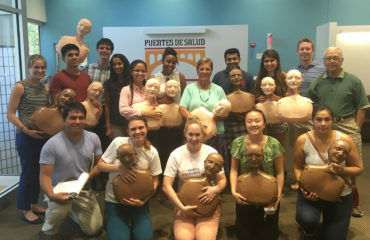 Under her leadership, the IBC Foundation has become much more than a funding resource; it is a collaborator, a convener across diverse organizations, and a leader in identifying emerging health and wellness needs across southeastern Pennsylvania. 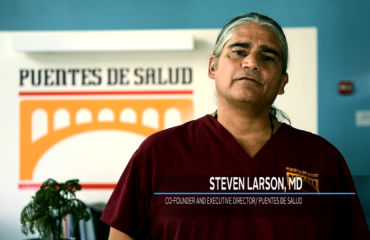 Marshall-Blake has helped spearhead numerous programs to create sustainable and meaningful change in health care, including the Foundation’s Supporting Treatment and Overdose Prevention (STOP) initiative — an effort to increase access to effective prevention and treatment for those struggling with opioid use disorder and dependency.